Joe Tosch and his daughter Ella. Joe Tosch is a University of Michigan graduate and former employee of the University’s athletic department. He has since moved to Kansas City and nearly 3 years ago became a father to a baby girl he and his wife Sarah named Ella. When Ella was around one year old her Mother began noticing some problems with the infant. After several trips to the doctors it was determined she had a brain tumor called Medulloblastoma. Ella ended up having emergency surgery that removed most of the brain tumor but the cancer had also spread to her spine. In August of 2014 she went through six rounds of high dose chemotherapy and bone marrow transplants. None of the treatments were successful and she passed away on September 14th 2015, five weeks shy of her 3rd birthday. Joe says they tried to stay strong for Ella because she stayed strong for them, rubbing her mother’s back when she was in tears and telling her “be happy for me, Mama” and asking for a baby sister. Joe Tosch is now a nurse and says he has learned through Ella’s journey that there is not a lot of research going in to pediatric cancer or not enough money available for more research. He says all the treatments Ella received were clinical trials and her oncologist told them upfront they only had so many treatments available that they could try. Joe says there needs to be more research into pediatric cancer and treatments to help save more children’s lives. Joe Tosch says at the local hospital where Ella was treated there was a child diagnosed with cancer every other day and already this year they’ve lost almost 40 kids to cancer. Ella’s story has been shared through social media around the world. Joe says they’ve heard from people across the United States as well as overseas as news of Ella’s diagnosis and treatment was shared by people they didn’t know. Joe says he still receives messages from people today who acknowledge they have never met him but want to let him know they’ve been touched by Ella’s story. Joe and his wife Sarah will be in Ann Arbor this Saturday, October 17th for a fundraiser tailgate in Ella’s honor. It will be in a parking lot at 2080 South State street before the big football game to raise money for pediatric cancer research in Ella’s name. The public is welcome and you don’t have to be going to the game to attend. Look for a “positively Ella” sign that will be posted at the tailgate event. Almost everyone has been touched by cancer either themselves or through a friend or family member. 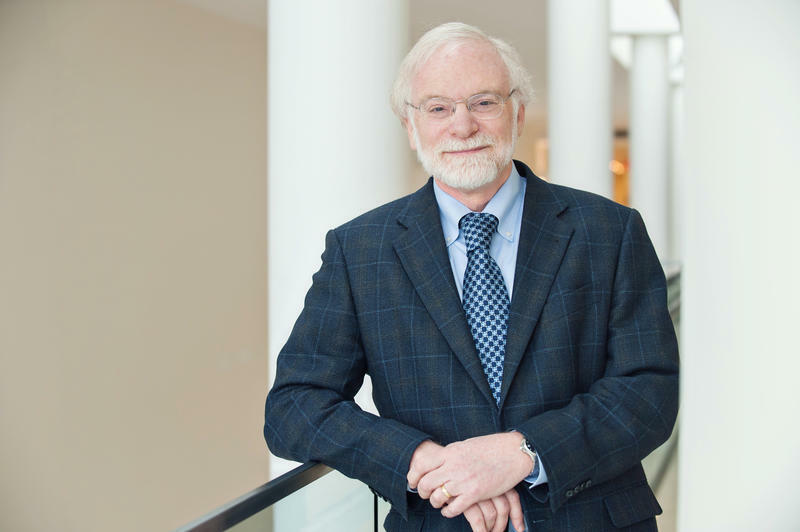 A renowned University of Michigan cancer researcher, Dr. Max Wicha was just appointed to the National Cancer Advisory board by President Barack Obama. 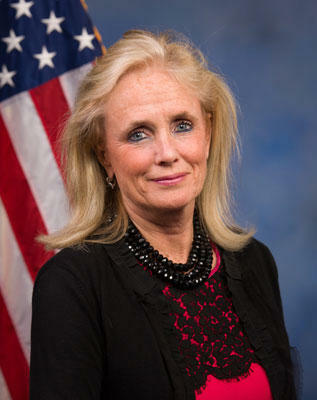 A local congresswoman is helping Congress launch an effort to help citizens prevent cancer.